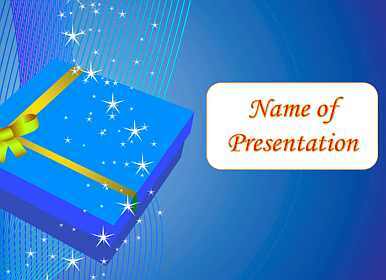 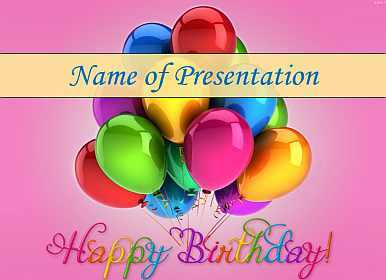 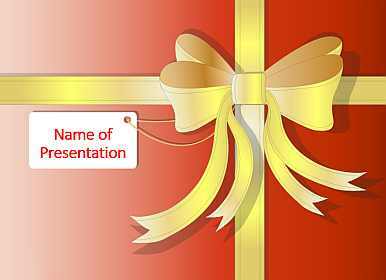 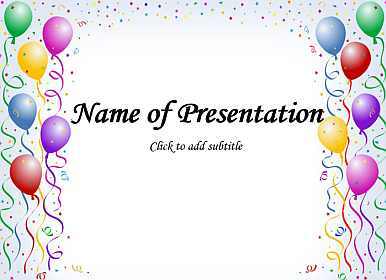 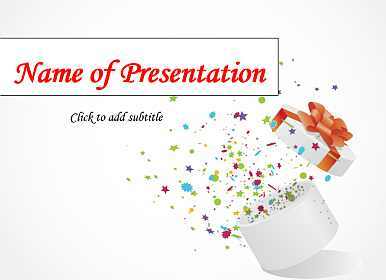 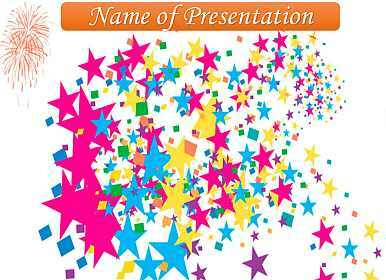 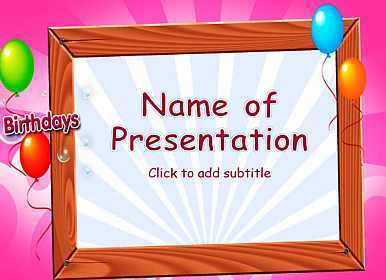 If you want to make birthday wishes you can download our PowerPoint templates and create awesome presentation. 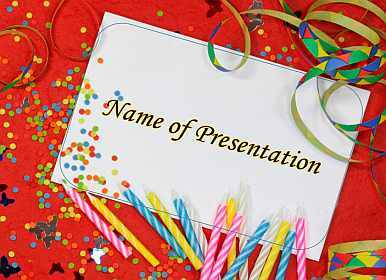 You can easily add to the template the photos, music and wishes. 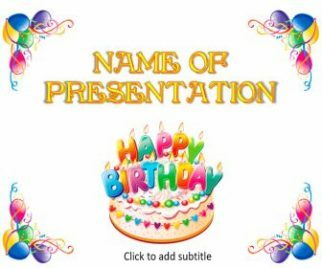 These templates will help you to create a special greeting-card with a Birthday wishes. 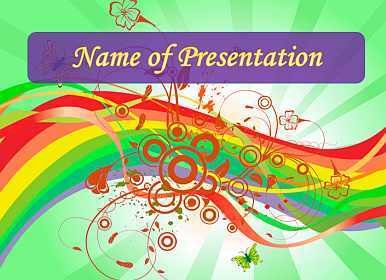 We have prepared bright and festive backgrounds to make your presentations look amazing.